Added the new page dedicated to the "Das alte Viadukt" picture-frame layout!" "Doraemon" Suitcase layout's been shown for the first time at Osaka Z day 2018 - Japan on November 24th 2018, having travelled more than 22.000km during a 3 weeks long journey!!! 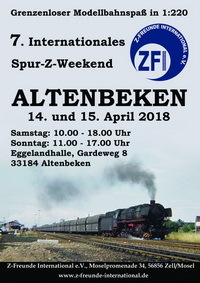 "Schwindeltal", "Gold Valley" and "Das alte Viadukt" have been shown at SPUR Z WEEKEND from April 14 to 15 in Altenbeken (DE)!!! 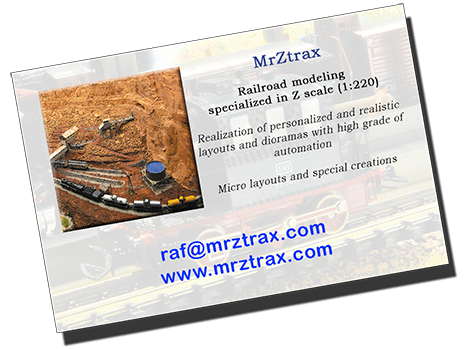 "Schwindeltal" layout was at the 34th edition of IMA & Märklin Days 2017 in Göppingen - (DE) september 15th-17th 2017!!! Railroad's Map updated, now with 1500 sites! "Schwindeltal" layout was presented at Jubiläumsausstellung - 25 Jahr Z Stammtisch Untereschbach on April 1st-2nd 2017 in Bergisch Gladbach - Germania!!! 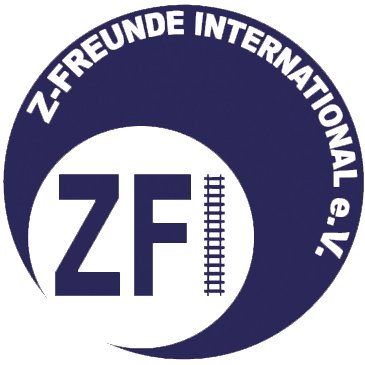 A special thank to my Z-friends Nicola Pennella and Hermann Kammler for the exceptional hospitality! 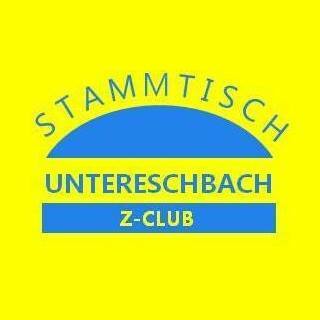 And thank you to the whole Stammtisch for the wonderful days spent alltogether! 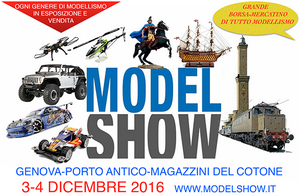 "Sonnenhof" layout was present at MODEL SHOW on December, 3rd-4th 2016 at Fiera di Genova!!! Railroad's Map updated, now with 1285 sites! Added the new page "Railway tourism" that contains the new interactive map with many railway-related sites all around the world!" The "Red Spider Canyon" was present at the SPUR Z WEEKEND on April, 16th and 17th 2015 at Altenbeken (DE)!!! 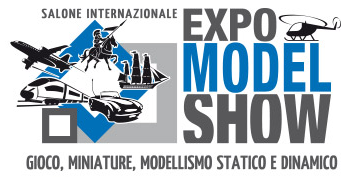 The "Red Spider Canyon" was present at EXPO MODEL SHOW on December, 5th and 6th 2015 at Fiera di Genova!!! The "Red Spider Canyon" was at the 32nd edition of the International Railroad model Exposition & Märklin Days 2015 in Göppingen - Germany from September 18th to 20th 2015!! !